In this issue, we look at how young filmmakers are fighting all odds to make queer themed movies, sometimes with little funds and support. We also give you a detailed account of what the infamous anti-gay law of Russia says, and what its implications can be. 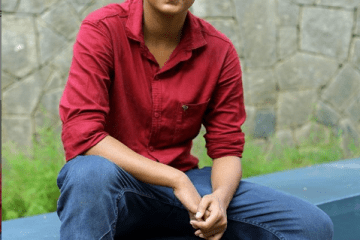 Despite reading down of Sec 377, police harassment of the community continues. Chanakya informs you about the rights that you have and how best to deal with such a situation. 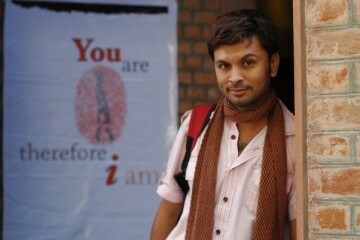 Harish Iyer gives a candid interview to Gaylaxy and talks about his life and activism. We also trace the journey of Nolan Lewis, Mr. Gay India 2013.